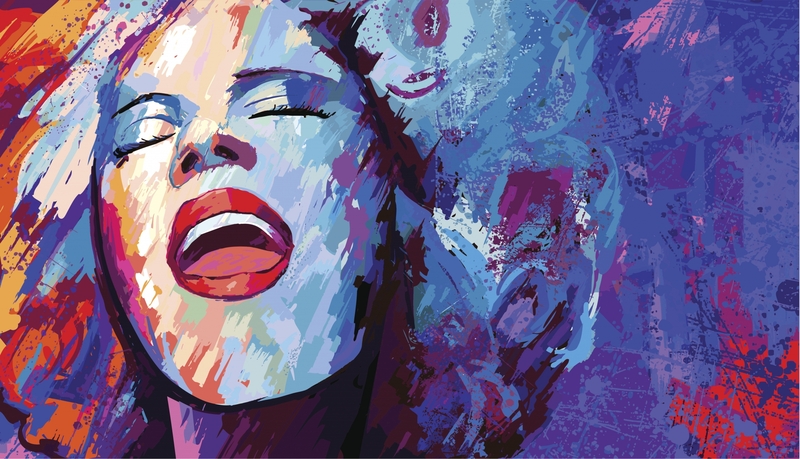 The spring and summer were exciting months for us at Symphonic Strategies. We’re pleased to share some of the highlights with you below. Participants discuss the future of energy at the Stock Farm Club in Hamilton, MT. This spring, Dr. Abraham Kim, Director of the Maureen and Mike Mansfield Center at the University of Montana, invited Symphonic Strategies to help him design and moderate a three-day, multi-sector conversation about energy. 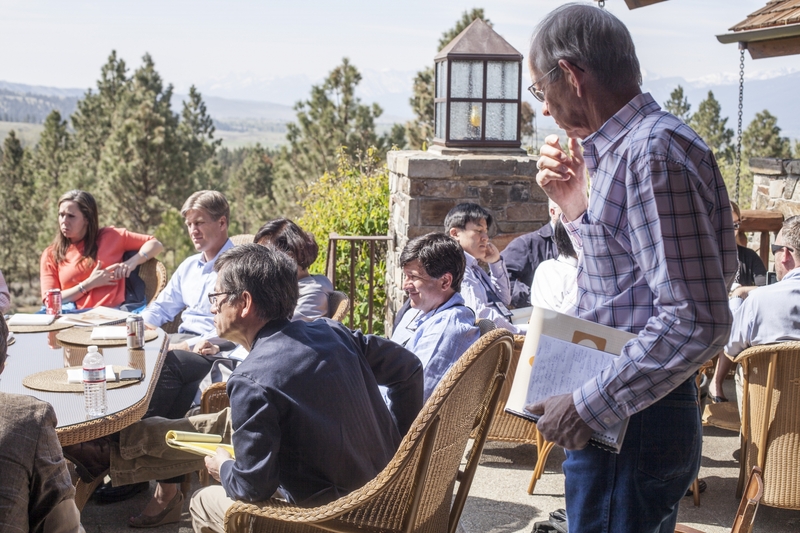 The Asia-Montana Energy Summit & Leadership Symposium (AMES) was held at the beautiful Stock Farm Club in Hamilton, Montana from April 30 to May 2, 2015. More than 70 leaders from Japan, South Korea, China, and Montana participated in a lively, and at times heated, discussion led by Dr. Robinson about the future of energy. The purpose of the event was to create an environment where new relationships could be forged, old assumptions could be challenged, and promising new partnerships could be explored. Attendees also enjoyed a variety of outdoor activities, including hiking, horse back riding, and white water rapids. In one of the most successful activities, they were also treated to a Progressive Dinner called “Journey Around Asia”–a three course meal designed for three teams of American leaders to travel to three cabins where Korea, Japanese and Chinese cuisines were prepared. Each American team spent one hour in each house listening to their Asian colleagues discuss energy policy in their respective countries while enjoying the delicious food. Focus group session with NYPD officers from the 79th Precinct. Symphonic Strategies is helping to develop the strategic plan for a community-wide, multi-sector initiative in the Bedford Stuyvesant neighborhood of Brooklyn, NY. 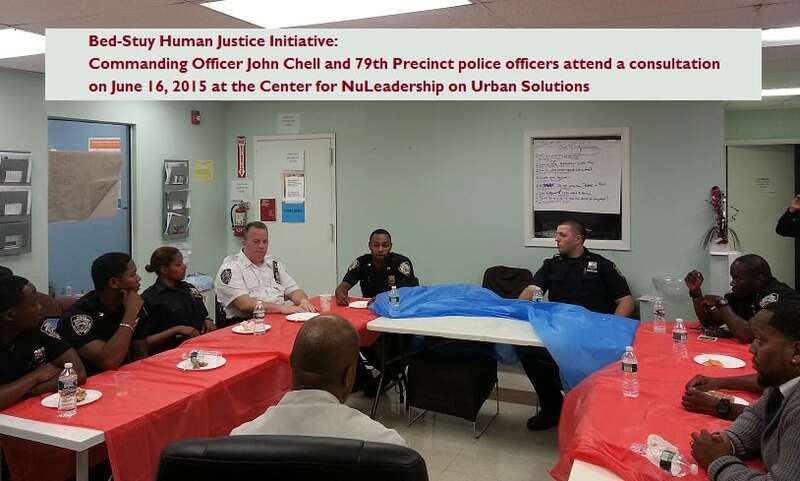 The effort is being called the Human Justice Initiative (HJI), and it is designed to build effective multi-sector partnerships that reduce conflict and repair relationships in Bed-Stuy between community members and officers of the New York Police Department (79th Precinct). Based on work done by the Center for NU Leadership on Urban Solutions, the HJI seeks to end the mass arrest and incarceration of youth who commit a variety of non-violent offenses. Dr. Robinson has been conducting focus groups with NYPD officers from the 79th Precinct and helping the initiative think strategically about how to foster conditions that will inspire collective action in Bed-Stuy. We recently completed a six-month engagement with our friends at the National 4-H Council. They asked us to design and to lead an effort to revitalize the organization’s culture and work environment. Through a series of 1/2-day Design Labs, we worked with what became known as the “Culture Club”–an employee-led working group comprised of employees at all levels, representing all teams and departments in the organization. The Culture Club worked with us to co-create a new culture. In each Design Lab, small, cross-functional teams worked to define the seven building blocks that comprise culture: 1) beliefs, 2) values, 3) virtues, 4) behaviors, 5) symbols, 6) rituals and traditions, and 7) narratives. These seven building blocks, when consolidated, constitute a new cultural framework for Council. Through lots of debate and discussion, the Culture Club emerged with a concise and compelling blueprint called the Culture Guidebook. 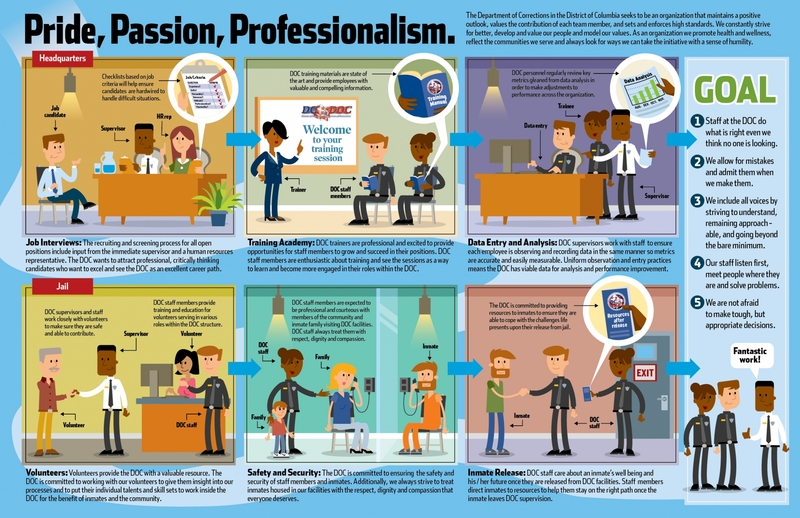 The Guidebook is being integrated into all aspects of the organization’s operations, from performance reviews to hiring decisions. We have no doubt the National 4-H Council will soon be at the top of the Best Places to Work list. We have been working for several months as facilitators and advisers to a senior director of a major government agency. He has asked us to help his administration think strategically about the most effective way to realign its workforce and organizational structure. Through a series of Design Labs, we have helped this government agency think through the process of shifting functional duties, as well as reporting relationships; creating new positions and reclassifying existing ones; identifying the new skills and competencies required for the agency to effectively meet the new demands in its operating environment; and communicating the value proposition for an expanded functional role to internal and external stakeholders. A design lab is part of the broader approach we use that is called design thinking—a methodology that embraces a creative search for an improved or more ideal solution to a given process or problem. Public works is a function of government that is experiencing a tremendous amount of change and transition. 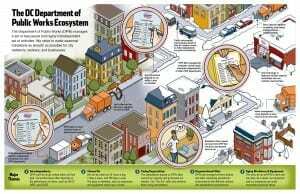 It plays such a critical role in the efficient and effective functioning of a city that “getting it right” is a priority for every city administrator. This summer, we worked with Chris Shorter, Director of the D.C. Department of Public Works, to help him and his senior management team better understand the ecosystem in which they must operate. We held two separate Design Labs with a cross-functional section of the agency, and, together, we investigated the major forces shaping public works—from the rising expectations of residents to the demands placed on fleet management to service high-end vehicles. The world of law enforcement and corrections is also experiencing a major shift in how it performs its role, particularly in urban cities. 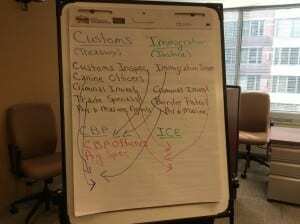 This summer, the team at Symphonic Strategies worked with Tom Faust and Quincy Booth, Director and Deputy Director, at the D.C. Department of Corrections to design a blueprint for a high-performing corrections organization. Over the course of two days, we helped the senior executive team design a detailed road map for the organization that included the attributes of high performance, key landmarks, primary vehicles, as well as the drivers and passengers. 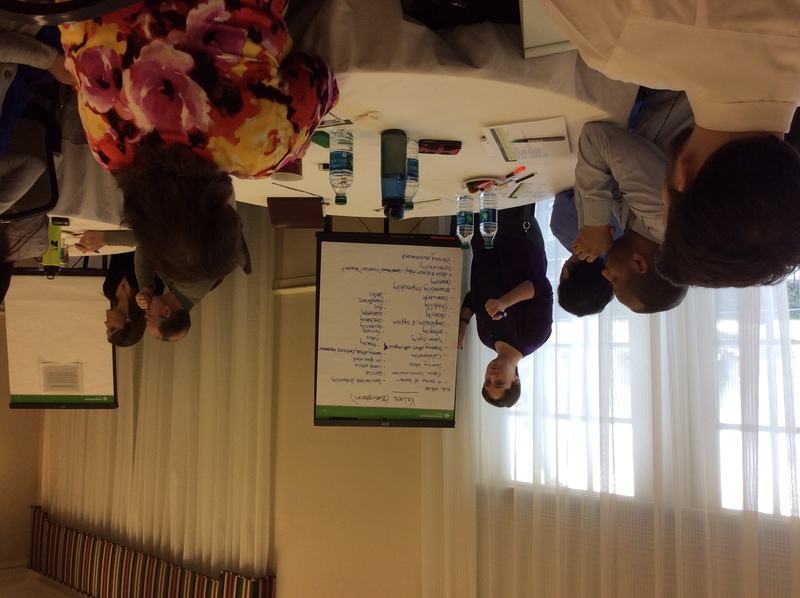 Symphonic Strategies and George Washington University teamed up again with Patricia Evans, Associate Director of the D.C. Center for Learning and Development, to launch the second annual Executive Leadership Program (ELP). This summer we expanded our catalog of seminars and the demand for them has been high. We recently delivered seminars on customer service and on diversity and inclusion for the District of Columbia Department of Health Care Finance (DHCF); on how to thrive in complex environments for the Loudon County Department of Information Technology; and how to lead change and manage transition for the Loudon County Department of Transportation and Capital Infrastructure. Dr. Robinson kicked off the fourth cohort in the Master’s in Public Leadership Program at George Washington University. This year the students in the program represent public and private sector organizations from California to Haiti. The students will be exploring the principles that inform multi-sector leadership in areas such as public health, education, water, national security, and more. If you’re curious, you can watch Dr. Robinson describing the program in the video below. In September, we delivered a full-day seminar on Performance Improvement Strategies for the Emerging Leaders Workshop, a CEPL program for new and mid-level managers and team leaders in public, private & non-profit sectors. In late October we will present a full-day seminar on Strategic Foresight and Organizational Ecosystems for the Senior Leaders Program (SLP). The SLP is targeted to senior managers and executives in the federal government, or comparable level military, state, and local officials who wish to enhance their leadership potential or prepare for the Senior Executive Service. We recently expanded the list of seminars available. You can check out our entire catalog online. 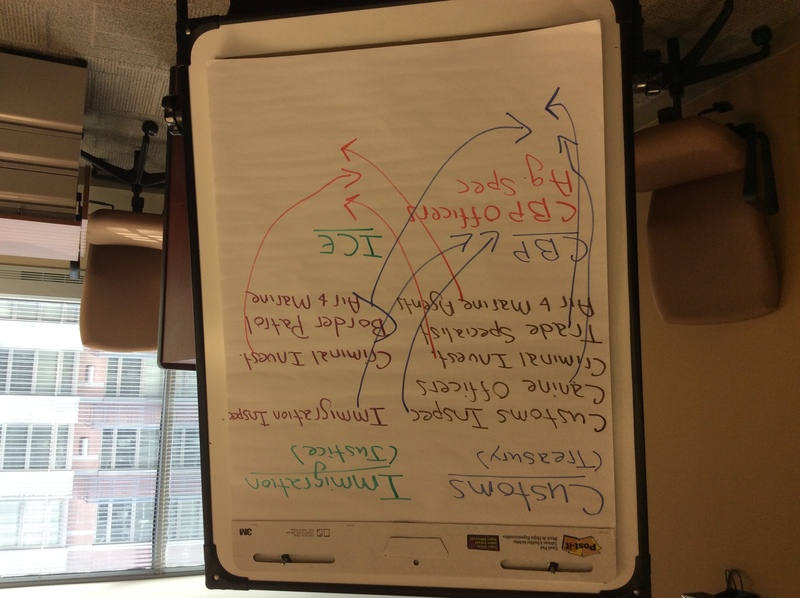 This spring and summer, we delivered a 1/2-day seminar on Ecosystem Mapping for the U.S. Customs and Border Protection Leadership Institute (CBP LI). The year-long program is broken into five, week-long, residential sessions where senior leaders and their SES-level mentors (senior executive service) come together to discuss ethical decision-making, transformational leadership, organizational savvy, strategic thinking, and more. Our seminar, which has been recently expanded to a full-day, focuses on establishing inter-agency influence. 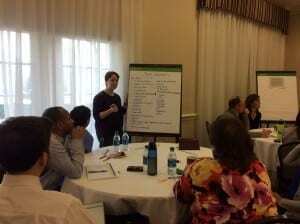 Participants learn how to map their local ecosystem and how to exert influence beyond their sphere of control. 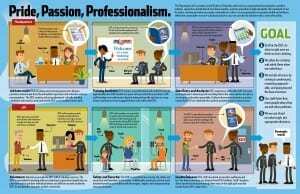 This is particularly relevant for senior-level officials throughout CBP. 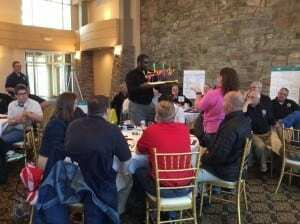 Our seminar on Inter-Agency Influence was part of a two-day executive leadership program sponsored by the University of Maryland Smith School of Business. Participants in our seminar represented the National Security Agency, the Internal Revenue Service, Health and Human Services, and the Department of Agriculture.